Brand Maintenance is where you do things to be proactive and ensure that your brand continues to succeed. It involves creating a brand strategy to help you achieve your goals. At The Brand New Brand, we have a team of professionals who can help you do this as well as function as your brand manager. 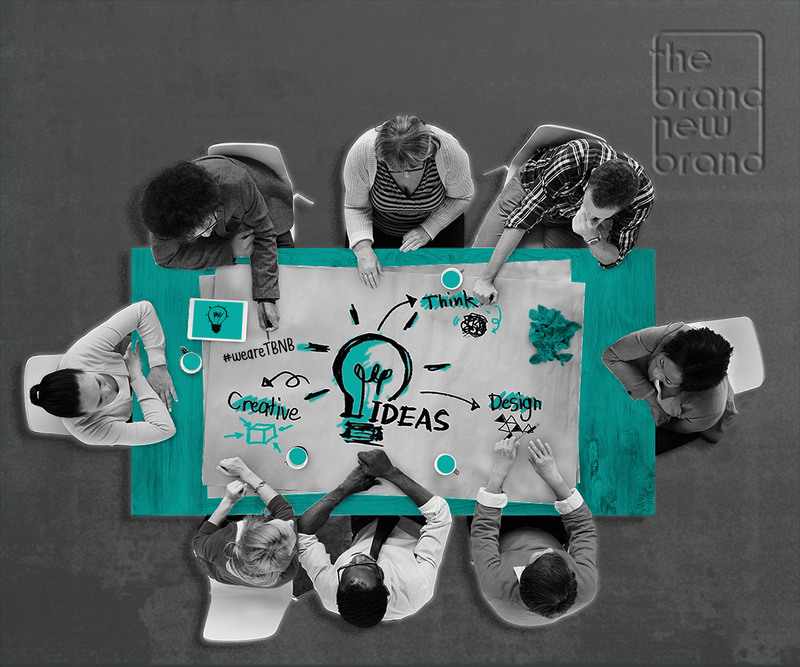 A brand manager helps you elevate your brand. There are many things you can do to accomplish this. It is important to keep up with what society likes and wants, in order to make changes to your marketing style as the changes are happening, versus doing it once you have noticed a decline in sales. Brand Maintenance is literally all about being proactive. It is about maintaining a solid as well as relatable brand. Many business owners do not do this and find themselves struggling after some time. Do not let that be you! 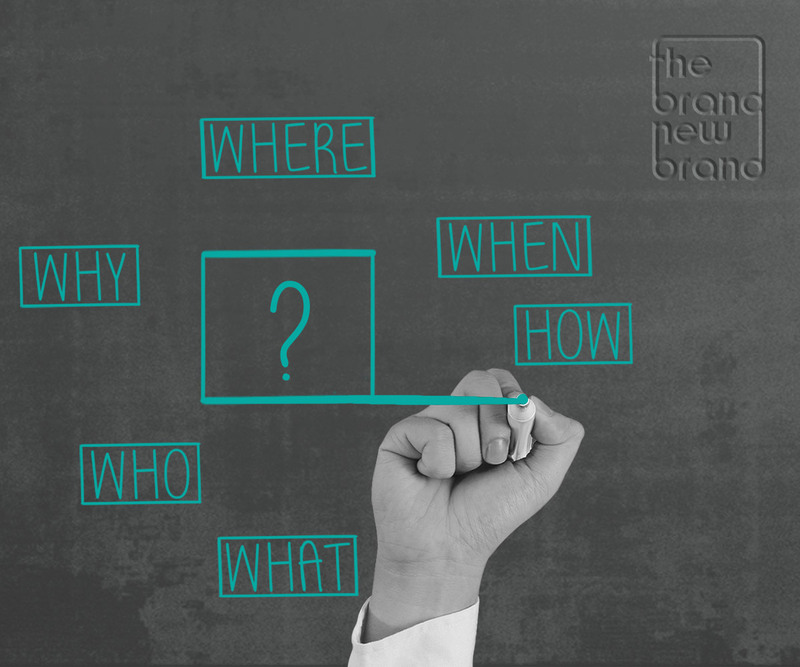 We are here to help you come up with the perfect brand strategy that will maintain your brand and keep you at the top of customers list. Do not wait until it is too late. Being proactive will help you increase sales, and help you avoid spending a lot of money to fix the brand when it has already started to decline. Call us today! Why build it if you aren't going to maintain it? So, you have a rocking business, trending brand, and the clients are lined out the door! AMAZING! That is the dream of any business owner. DO what you love and be successful, right? Absolutely! Now, we want to ensure that your business continues to thrive. Have you ever heard the saying, “If it ain’t broke don’t fix it”? That doesn’t work at all! In order for anything to bloom, it must be nourished as well as taken care of. That definitely goes for a business as well. Once your brand is everything you have ever wanted, you must maintain it. BRAND MAINTENANCE is what we like to call it here at The Brand New Brand.